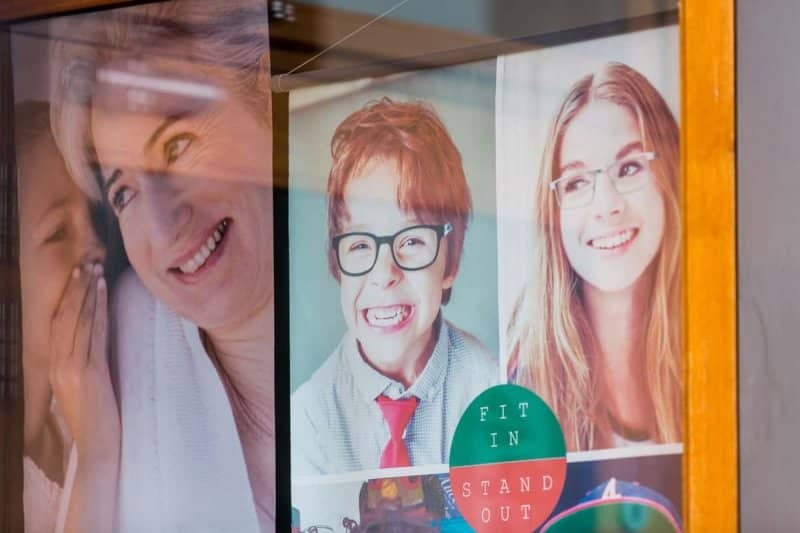 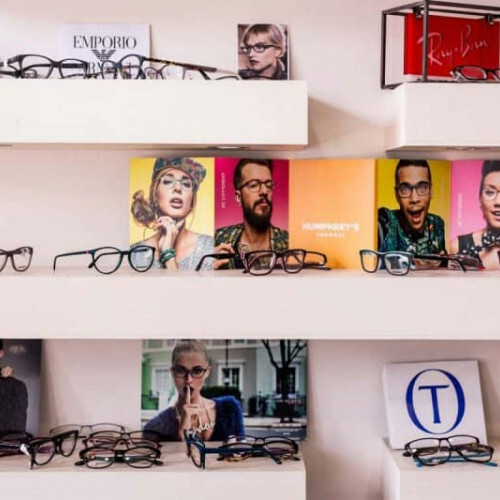 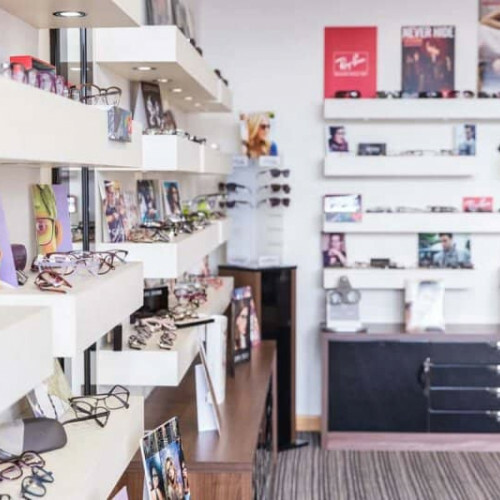 Opened in 2008, Janet McCleary Optometrists is a boutique style practice offering a wide range of designer frames and sunglasses as well as an extensive range of children's eyewear. 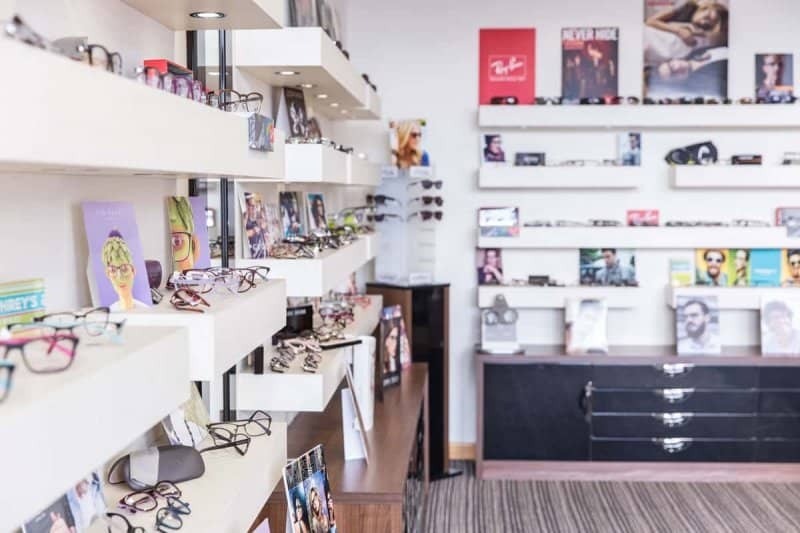 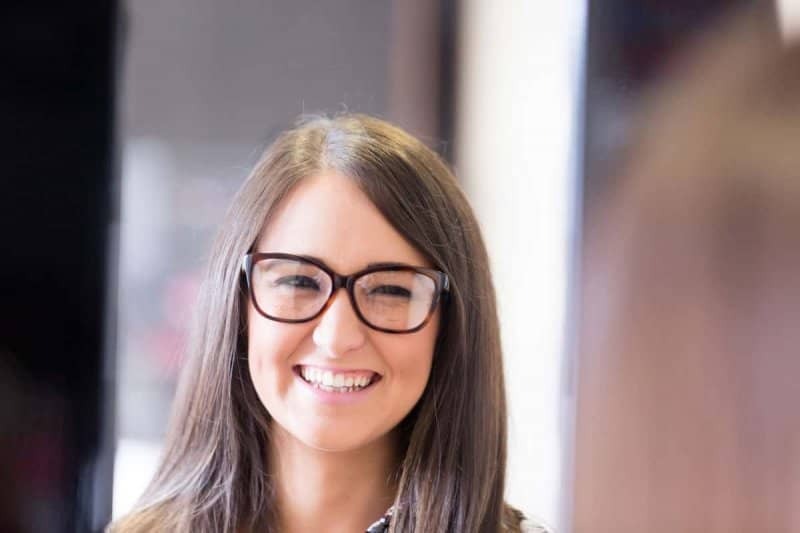 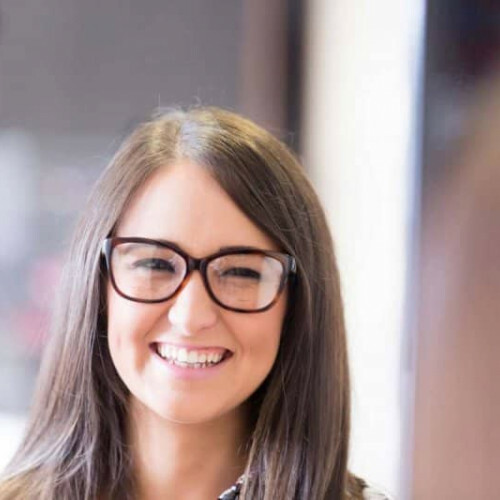 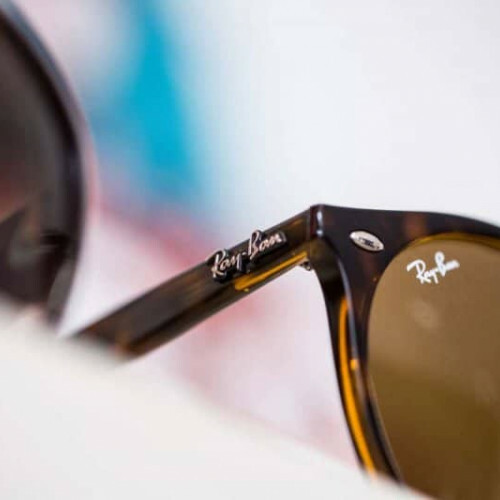 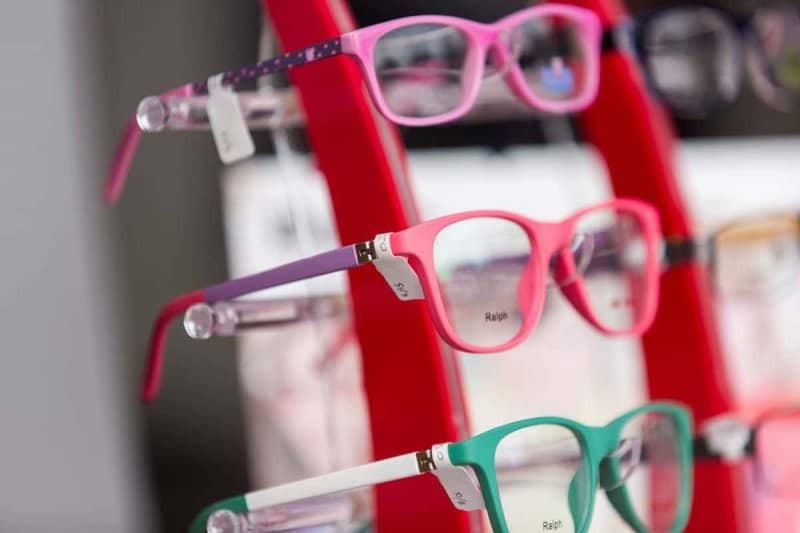 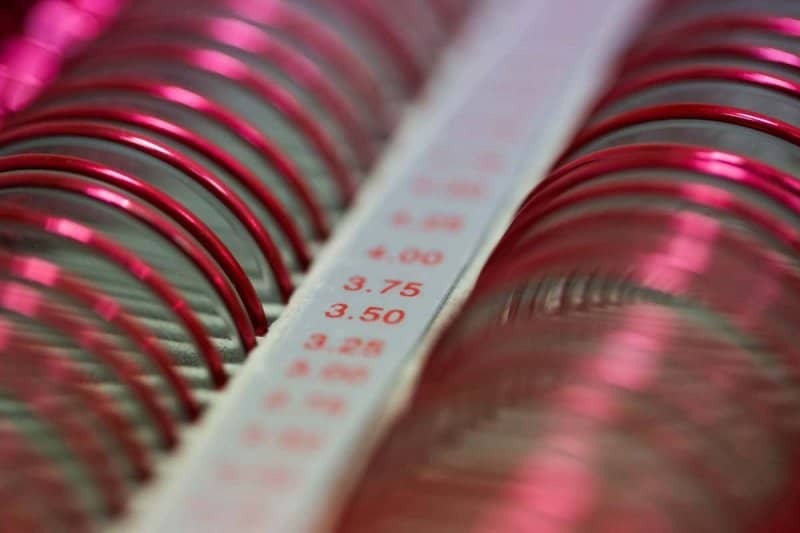 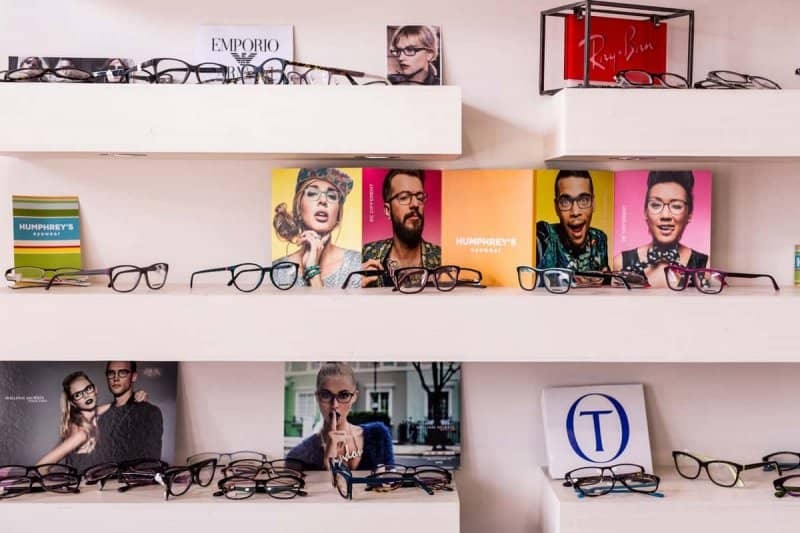 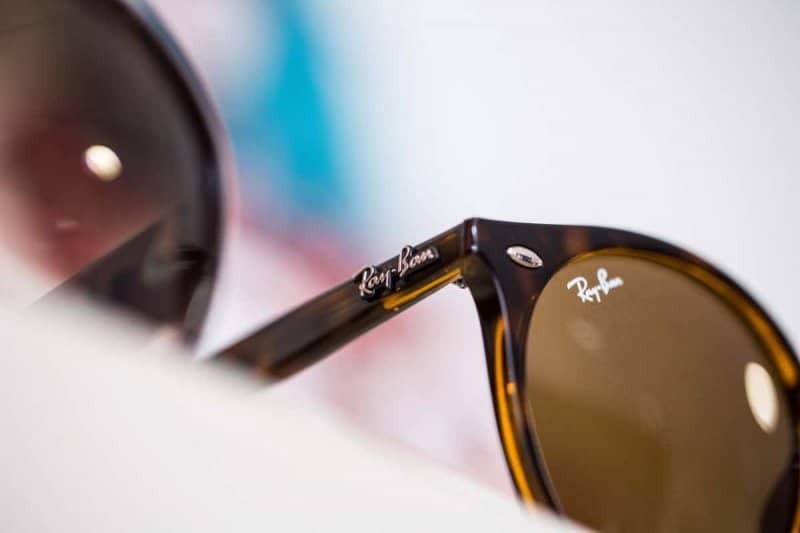 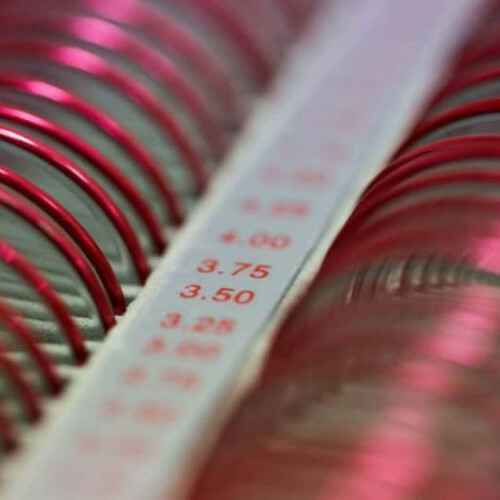 We regularly add to and update our stock with the latest styles to ensure that our selection of frames stays current and on trend with a varied range of styles to suit all tastes and budgets. 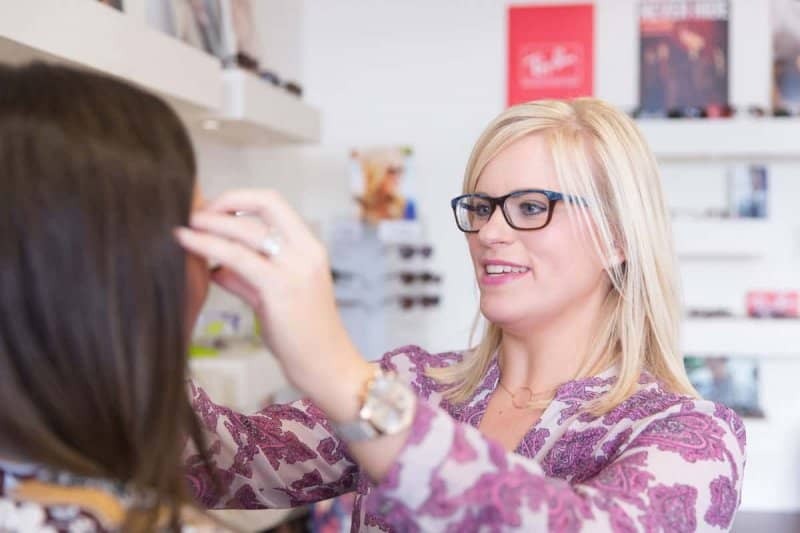 We offer a range of services including private and NHS eye examinations, free contact lens trial, home visits for the housebound, VDU eye examinations, safety eyewear and prescription sports eyewear. 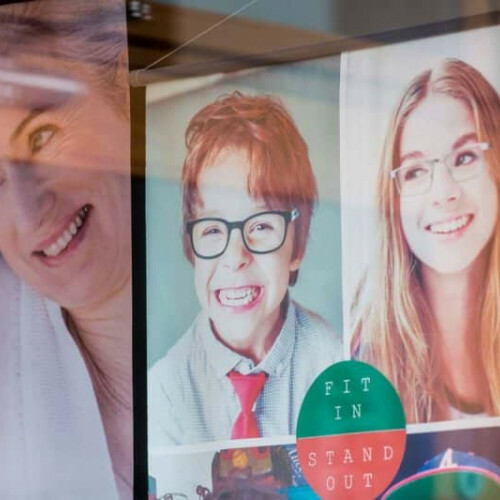 Those in receipt of certain benefits are entitled to a free eye examination and contribution towards the cost of their glasses from the NHS. 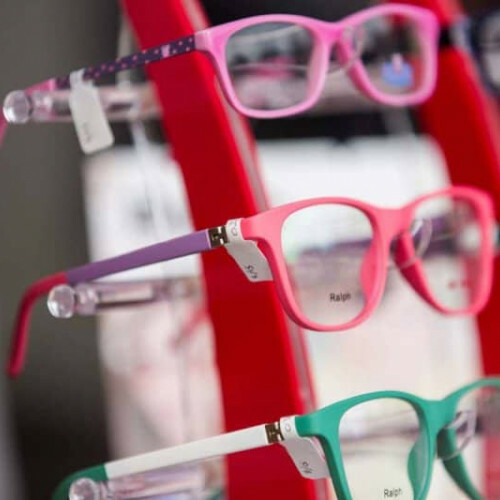 We can soon tell you if you or your family qualify. 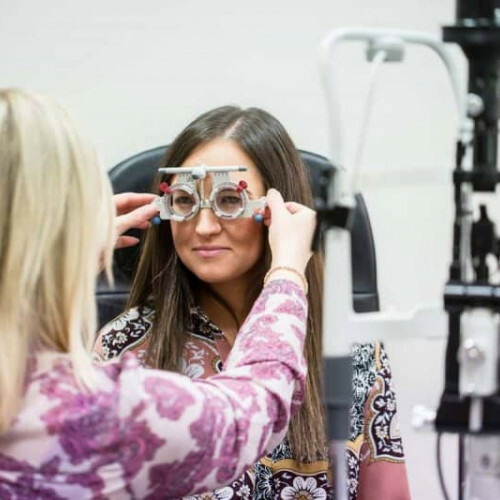 In addition to eyecare services, we also have a Hearing Audiologist in the practice offering free hearing tests every other Tuesday. 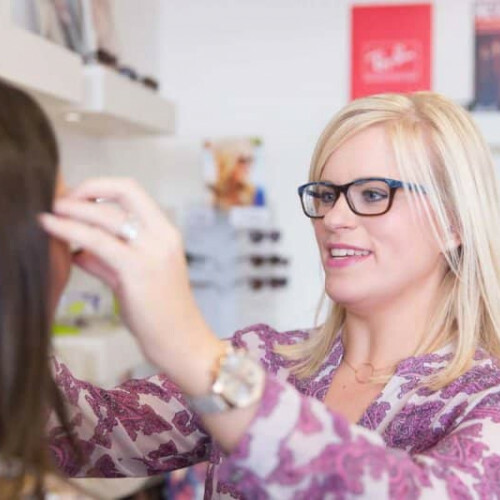 At Janet McCleary Optometrists we are committed to serving you eyecare needs and we prioritise eye health. 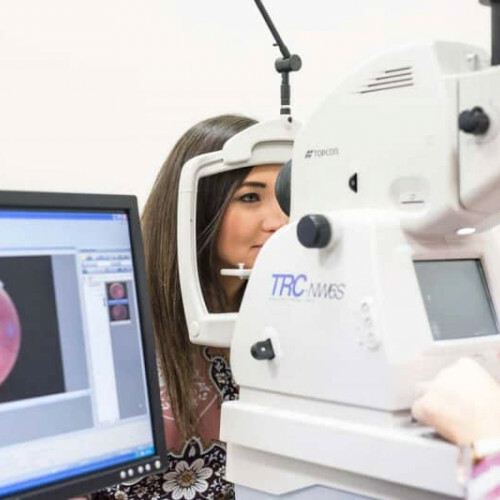 Our aim is to provide you with a friendly, professional service and ensure that you receive the highest standard of clinical care for all the family. 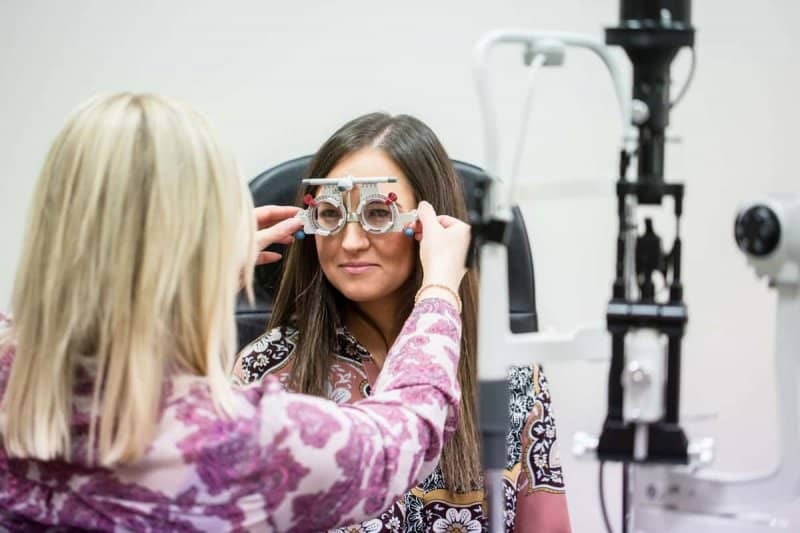 An eye examination involves much more than making sure you have the right prescription. 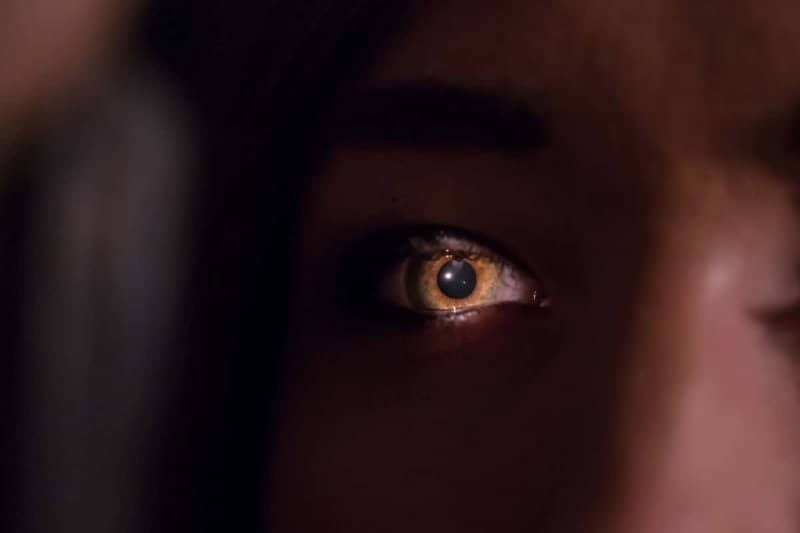 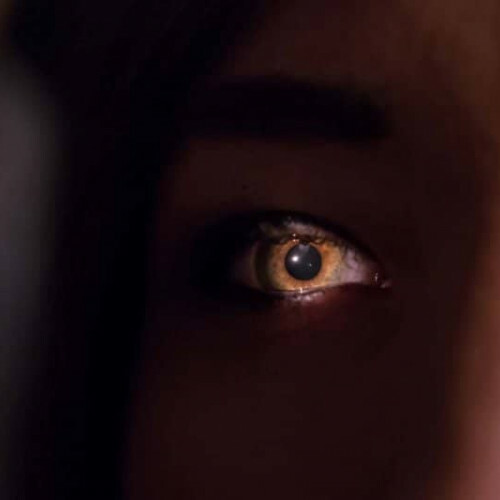 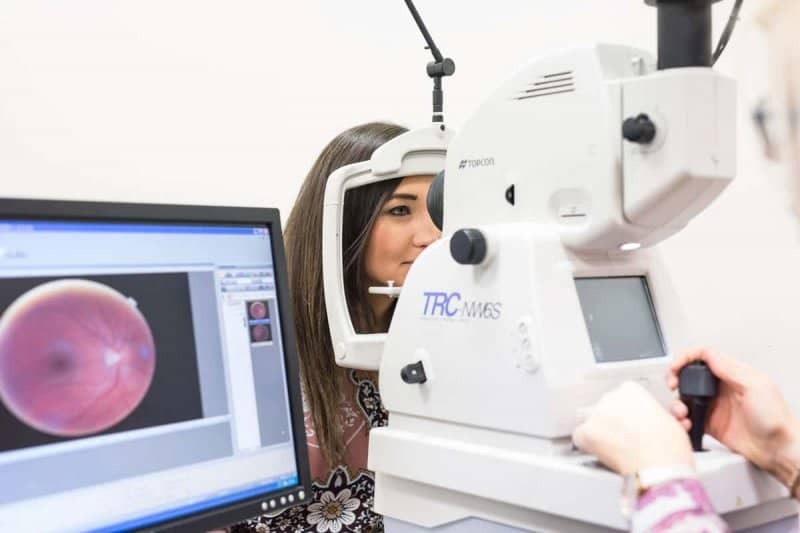 We can monitor the health of your eyes for possible problems such as glaucoma, cataract, high blood pressure and diabetes. 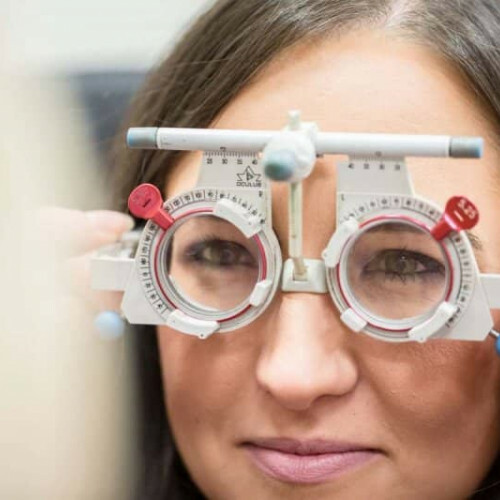 We also welcome any questions you may have about looking after your vision. 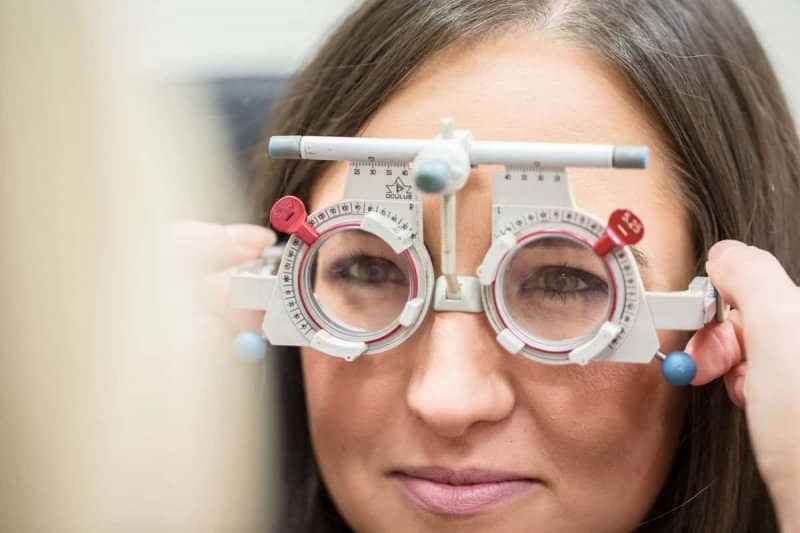 Your eyesight is too important and deserves the highest standard of professional care, so please call us on 028 8772 6226 to arrange an appointment.